You can get to the Mała Łąka Valley from Tatra House by walk. Beautiful valley specially in autumn when everything is gold. 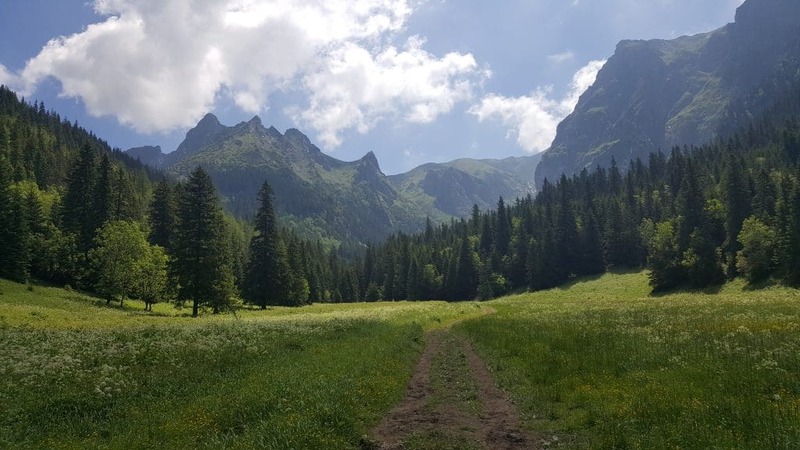 Here also starts one of the trails to the Giewont Mountain – symbol of Zakopane.